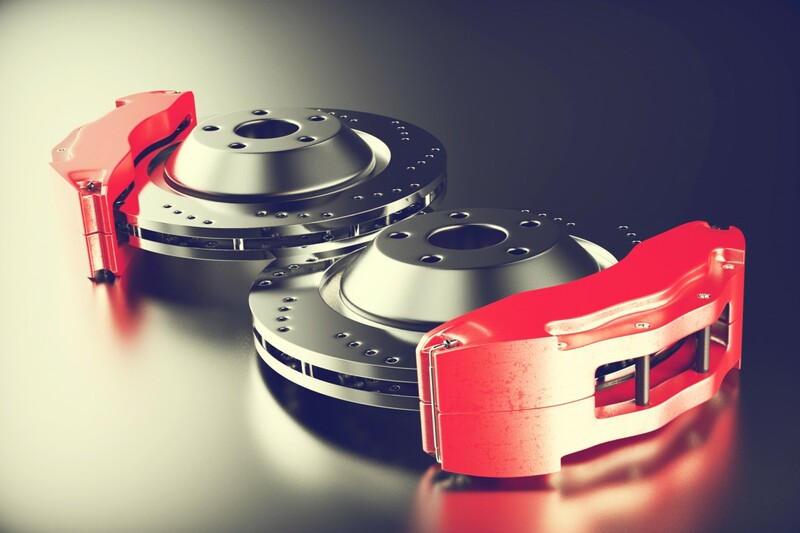 One of the more annoying issues a car, truck, or SUV will develop is a grinding or scraping sound when you hit the brakes. What is it, and how do you make it stop? Link Automotive Services in Nashville, TN has the answer. 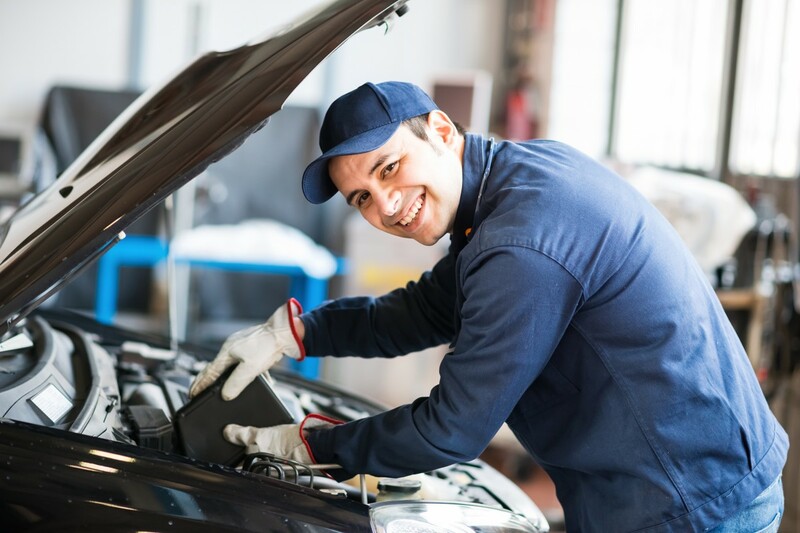 At Link Automotive Services in Nashville, TN, we know how easy it is to overlook vehicle maintenance, when everything is working like it should - we also know firsthand the toll neglected maintenance takes on a vehicle. Here’s an easy thing you can do yourself, that might save you an engine, transmission, or avoid numerous other problems. 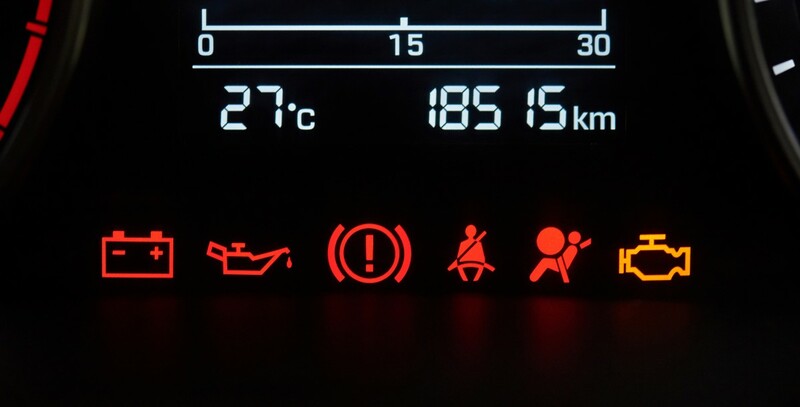 Sometimes, it seems like modern automobiles are focused mainly on generating trouble codes that keep you awake at night. At Link Automotive Services in Nashville, TN, we’re here to put your mind at ease. 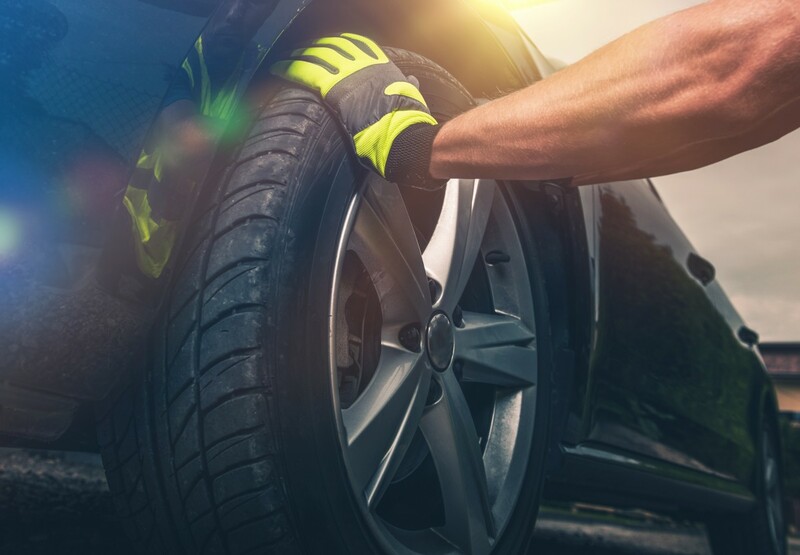 No matter what type of car, truck, or SUV you drive, your tires are important. You probably know it’s time for a new set when the tread gets low - but how do you know if something else is wrong? Link Automotive Services in Nashville, TN explains. At Link Automotive Services in Nashville, TN, we do our best to keep you on the road. 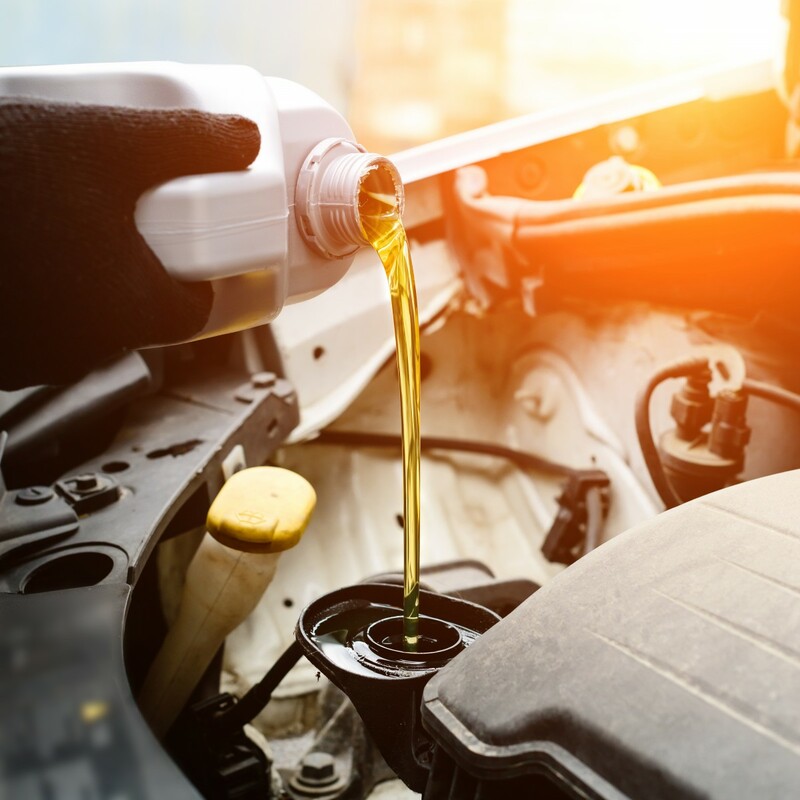 A huge part of that is vehicle maintenance; when was the last time you changed your oil?